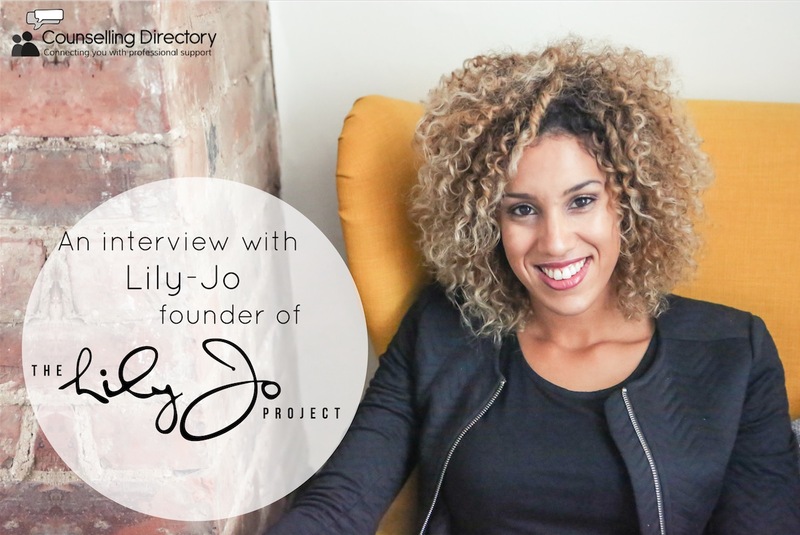 We interview Lily-Jo, singer/songwriter, counsellor and founder of The Lily-Jo Project. Lily-Jo is a Manchester-based singer/songwriter and trained counsellor. After meeting people and hearing so many of their stories, she was so touched she decided to create The Lily-Jo Project, a website dedicated to supporting people with mental health concerns. We got in touch to learn more. Tell us more about your inspiration to create the website. I’m from three generations of musicians, so I’ve always been surrounded by music and the arts. Growing up, I had a massive love for psychology and people, and in my early twenties, I studied to become a counsellor. I launched my music solo career in 2014 and was signed to an independent label shortly after. My songs were inspired by the people I had met within the counselling room and I found myself writing song about hope and freedom. These songs were resonating with people at my shows, who were queuing to talk to me afterwards, thanking me and explaining their issues and concerns. I was moved to create a resource that I could leave with each individual. That’s where the idea for The Lily-Jo Project came from. Could you shed some light on what it is about your music/personality that makes people feel comfortable talking to you about things they otherwise wouldn’t? My music creates a platform for me to speak out on mental health issues. To people who are suffering in silence and are embarrassed by the way they feel, I guess I help them to feel ‘normal’. I think individuals know I am ‘safe’ because of my counselling background. It’s a privilege to be able to be a voice for those who maybe feel they’ve lost their own. Can you tell us why you decided to combine your two careers (music and counselling)? Do you find it’s easier to connect with people in this way? I was so surprised when my two careers collided! I had no idea that this would be the case when I first started writing music again. Some people would say it’s fate, I believe it to be God! I love how I get to visit school assemblies and perform in front of hundreds of young people, promoting a positive emotional well-being. It’s a dream come true! My mission in life is to inspire and promote freedom within myself and others. I’ve had my own stuff to deal with – things haven’t been perfect for me. I had a really tough year back in 2007 where I lost loved ones, and my family broke down. I had to seek counselling myself to help deal with the grief. Finding freedom for myself first has been instrumental in being able and equipped to help others. So, what can people find on The LJ Project website? 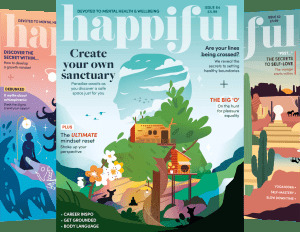 On the site visitors can find top tips, advice, interviews, video logs, recommended resources, exercises and plenty of information on a range of mental health concerns, including low mood, anxiety, eating disorders, grief and loss and self-harm. I update the blog bi-weekly in order to keep things fresh for returning users and have plans to make the site even better over the next year. Last month The LJ Project won an award from Premier Radio for ‘best use of digital media in youth work’ which I wasn’t expecting at all! It’s so great to touch base and partner with the team at Counselling Directory, thank you! You can follow the LJ journey across Twitter, Instagram and Facebook.